DAY 14 - Submit pending 3d assignments. Day 13 - submit the 2d compositions and 3d compositions sent to you by email. DAY 12 - Follow the feedback and resubmit the sketches. 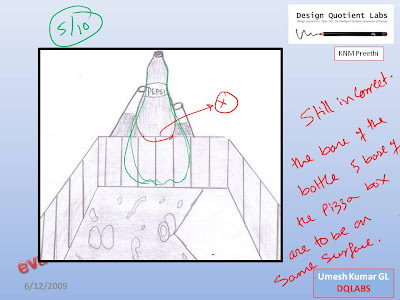 DAY 11 submit hte redo sketches and the new assignments sent to you by email. DAY 10 submit the assignments sent to you by email. i have sent you some additional perspective exercises and new set of assignments . please do them and submit. i have sent you some perspective assignments. submit them. Task 1 - complete day 4 assignments submission 2 and 3 - pending. . ( read the email i have sent you for the mentioned submissions) let me know if you have visualisation problem doing them. Task 2 - i have sent you some assignments by email. draw and submit them. assignment sent to your email. REDO the ants and birds eye view you have done below. submit all the assignments by tommorow evening 5 pm. Task 1 - take a print out of the basic perspective sketches sent to you by email and replicate the sketches as close as possible. observe how the lines behave in different views. Task 2 - redo the below perspective sketch. submit your sketches by 5 pm end of monday 11th may. your feedback and new assignments will be given on 12th may at 9 am. 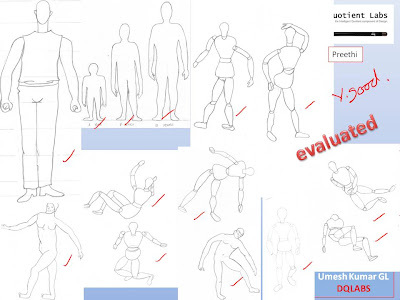 in the next 15 days you will be given various assignments to improve the aspects mentioned in each of the sketches. 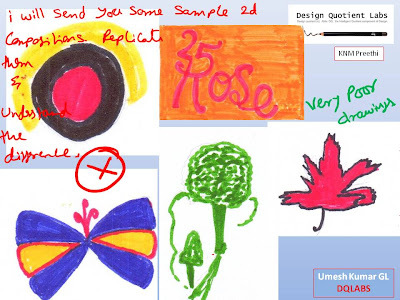 your first assignment includes replication of some sketches for you to get a feel of the expected outcome. please do them and submit as per the point mentioned in the mail we have sent you.